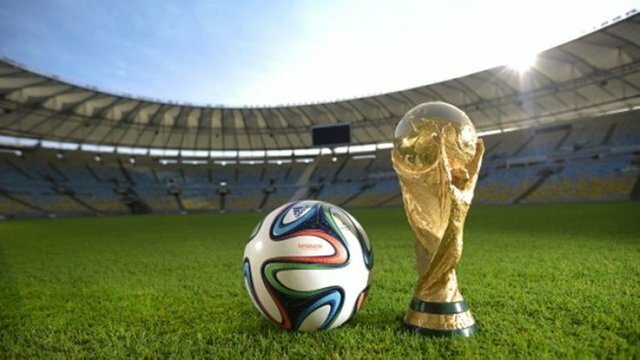 World Cup - VAR - Is it a success??? 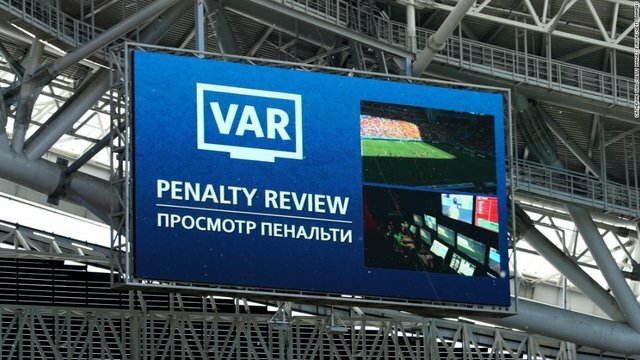 Heading into this World Cup, VAR was a huge talking point, and as expected has been a near constant talking point during the first round of games. Like it or not, it has an impact. 10 penalties have been awarded, and the record for a World Cup is 18. There still needs to be some improvements, like the time it takes to make a review. Having said that though, if it takes an extra 10 seconds to get the right outcome, then it's worth waiting for. After all, we all want the game to remain fair and played in a great spirit. This World Cup is proving to be one of the best yet, LET'S HOPE IT CONTINUES.